What are the best places in Kyoto for families with children? 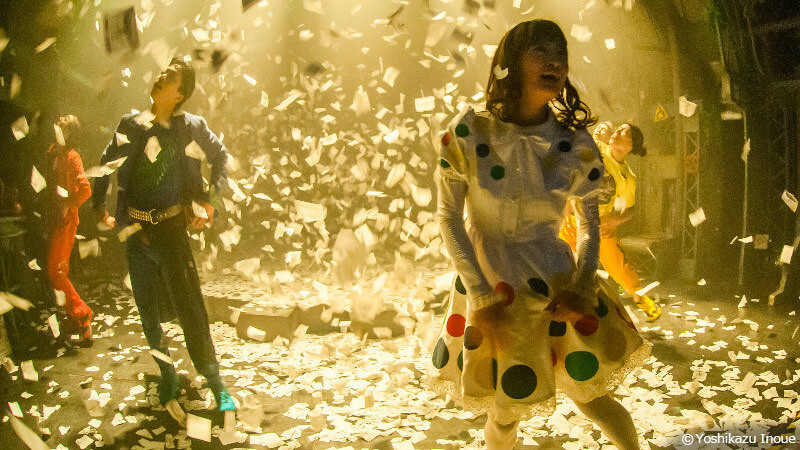 Find out the best 7 places to enjoy with the whole family in Kyoto! When you think of Kyoto as a travel destination, you probably think of temples and shrines, and those are more interesting to adults than they are to children. But there are places in Kyoto that are great for the whole family. 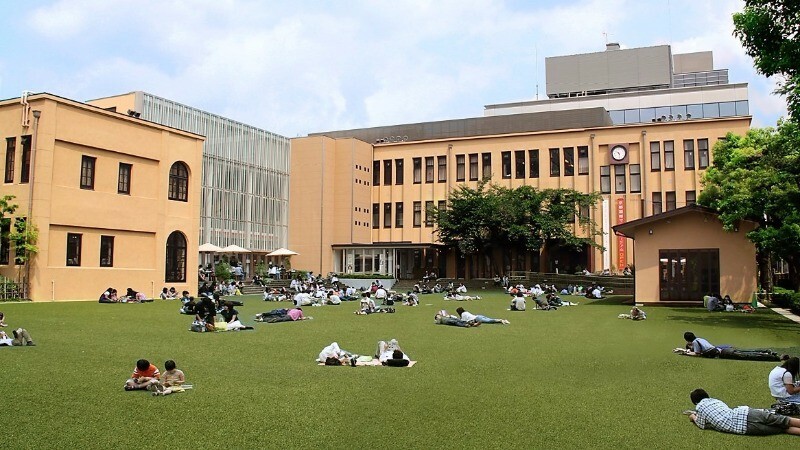 Kyoto Zoo, Kyoto Botanical Gardens, Kyoto International Manga Museum, and Kyoto Railway Museum are just some of them. So while the adults go see some temples, the kids have some fun! So below you can find seven spots in Kyoto that can be enjoyed by the whole family. 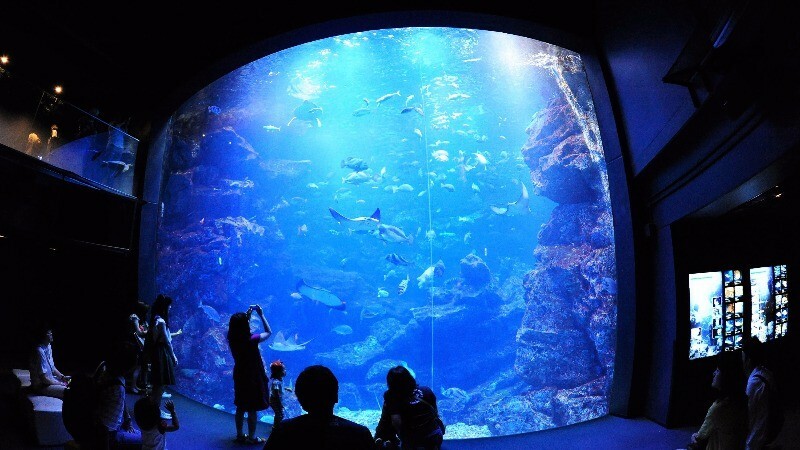 Kyoto Aquarium is a 15-minute walk from Kyoto Station, and inside their big fish tanks you can see fish swimming freely, and the of so many fish swimming at once almost looks like a painting. 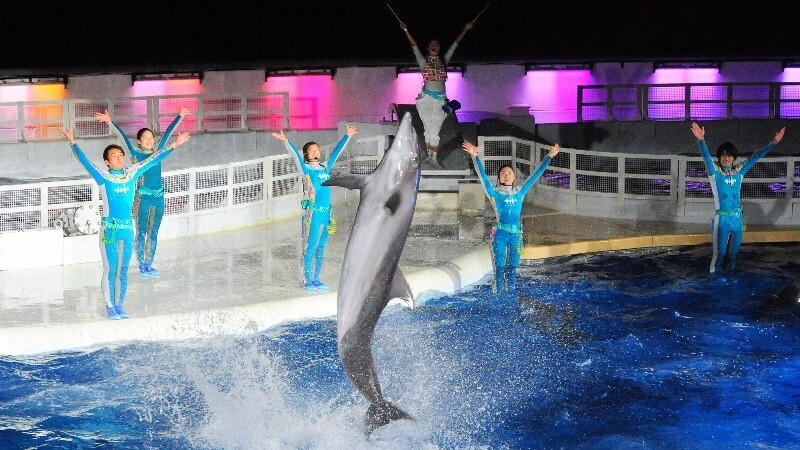 Their dolphin show is another highlight of the aquarium, and the jumping dolphins are sure to be a hit especially among the youngest in the family. This is also a great chance for children to learn how to recognize different animals living in the sea. 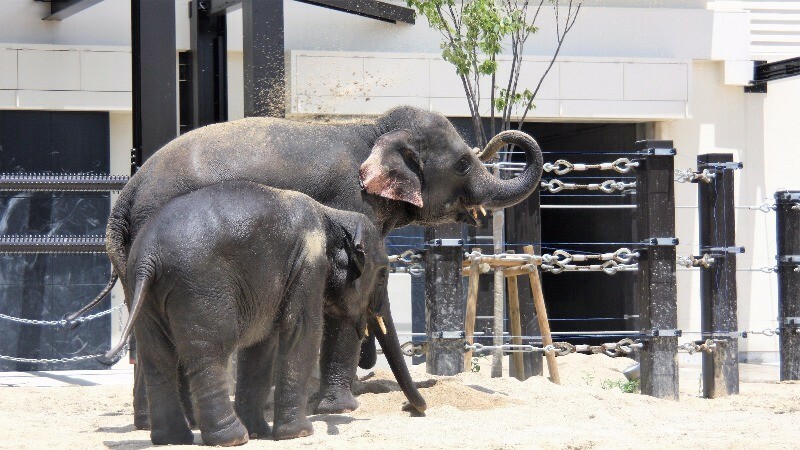 Kyoto Zoo is located in the Okazaki area of Kyoto, and it was founded in 1903, and back when it was founded it was the second biggest zoo in Japan. The zoo was renovated in 2015, so right now everything at the zoo looks very nice and modern. Even from outside the zoo you can see the giraffes walking in their enclosure. 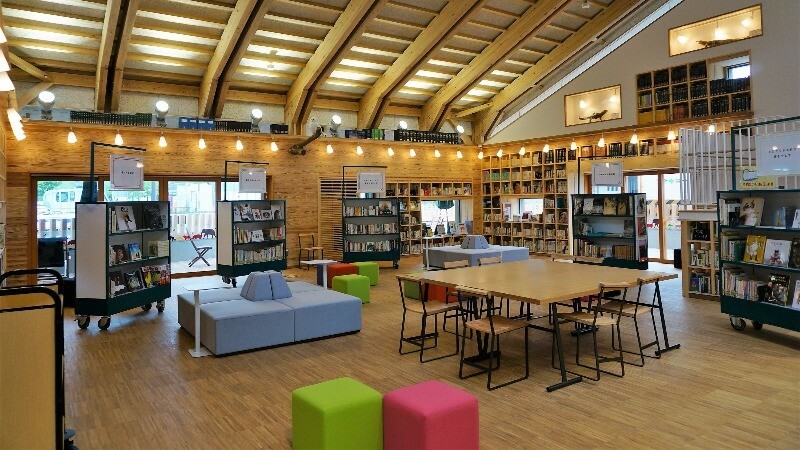 They also have a café and library building with some exhibitions, so if you get tired from all the walking, you can have a cup of coffee here while the kids look at picture books of animals. 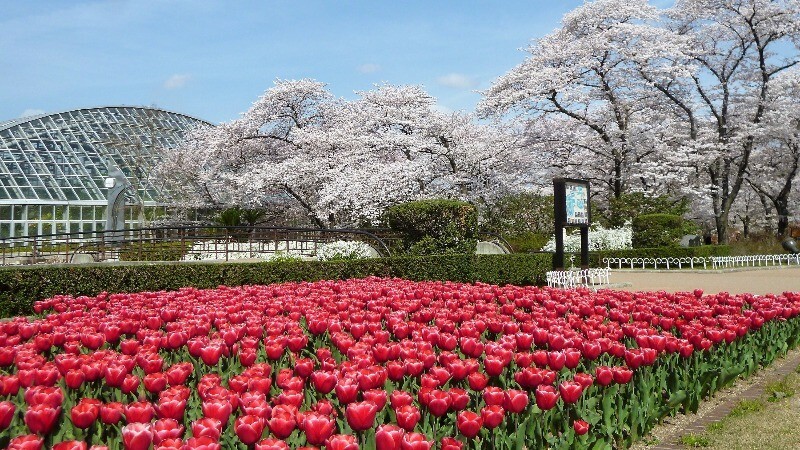 Kyoto Botanical Gardens was founded over 90 years ago and it is the oldest prefecture run botanical garden in Japan. 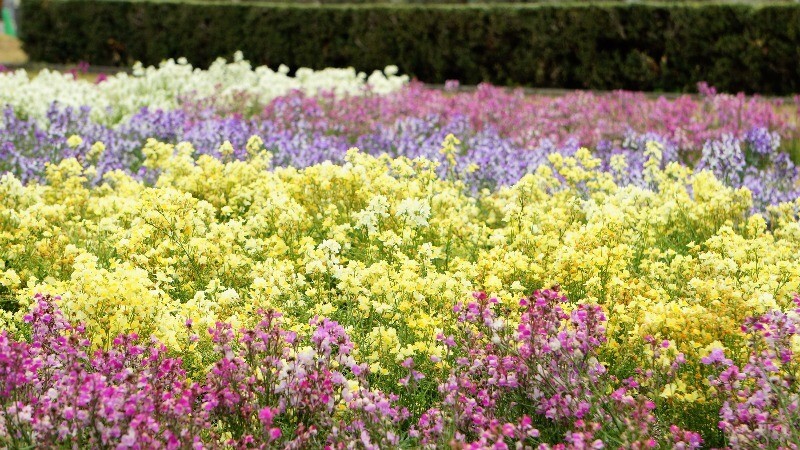 The garden is vast, and you can find over 12,000 types of plants and flowers at it. They also have greenhouses too, with a tropical area, alpine belt, and a savanna area for you to enjoy. The garden is beautiful every season of the year, but it’s especially beautiful in autumn when you get to see roses, tulips, and cherry blossoms at the same time. This means that the garden is also a popular spot for Japanese newlyweds to have their wedding pictures taken. This is also a great spot for the family to take pictures. 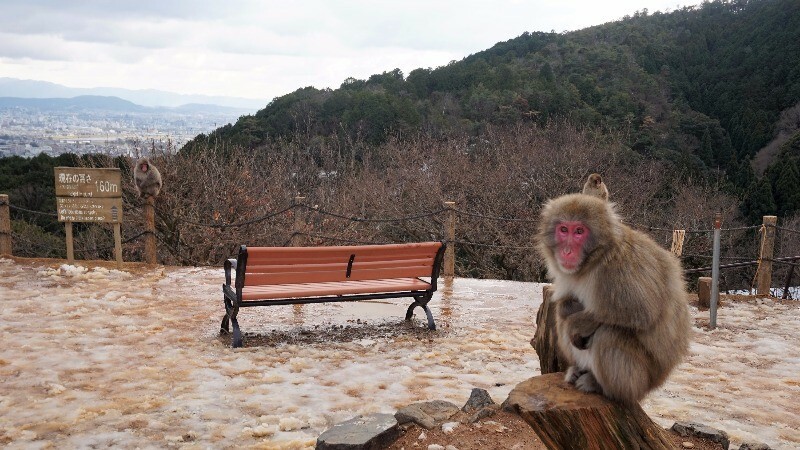 Arashiyama Monkey Park is a 15-minute walk away from Hankyu Arashiyama Station. 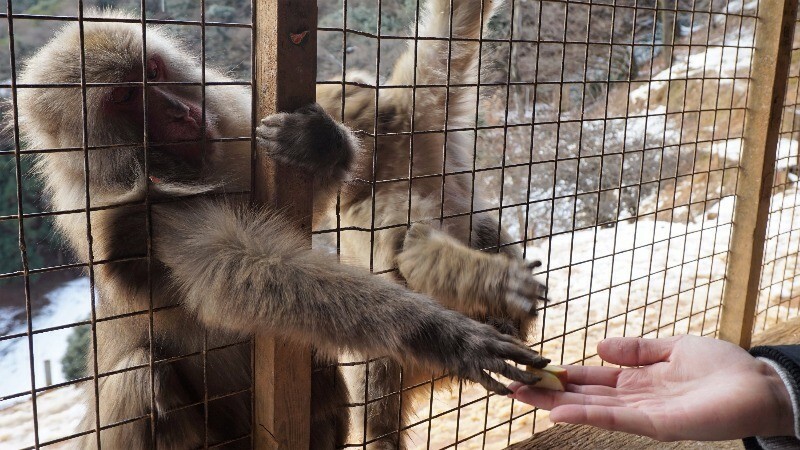 Around 130 monkeys live at the park, and you can even feed them from the rest hut, so you get to be really close to them. The view of Kyoto you get from the top of the mountain is also impressive! The monkeys are fed thrice a day, and at their feeding time all the monkeys gather at one place, and there are so many of them! You can also give them something to eat like in the picture, but only from inside the rest hut. 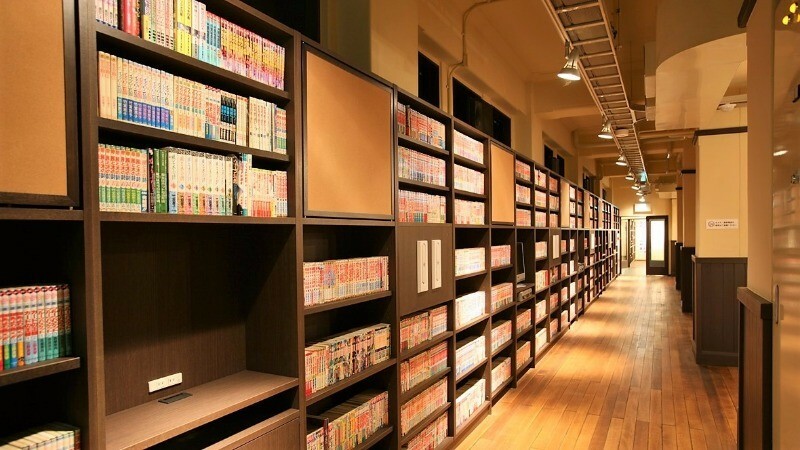 Kyoto International Manga Museum is located on Oike Street, and it’s a very popular spot among manga lovers from both Japan and abroad. They have many exhibitions about manga and its history, so this is a must-visit for every otaku. They have all kinds of manga at the museum, most of it in Japanese, but they also have manga in many other languages as well. They also have picture books for the youngest in the family, so this museum is enjoyable for the whole family. 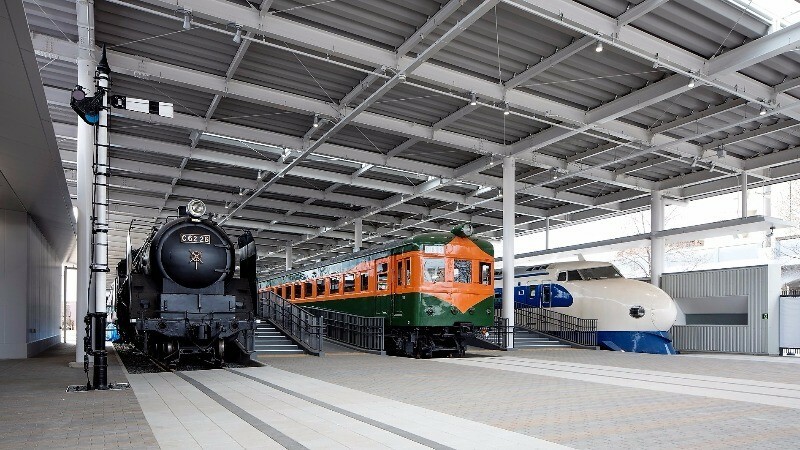 Japanese railways are famous around the world, and at Kyoto Railway Museum you can learn about the history of the railway in Japan, all the way from steam locomotives to the Shinkansen. 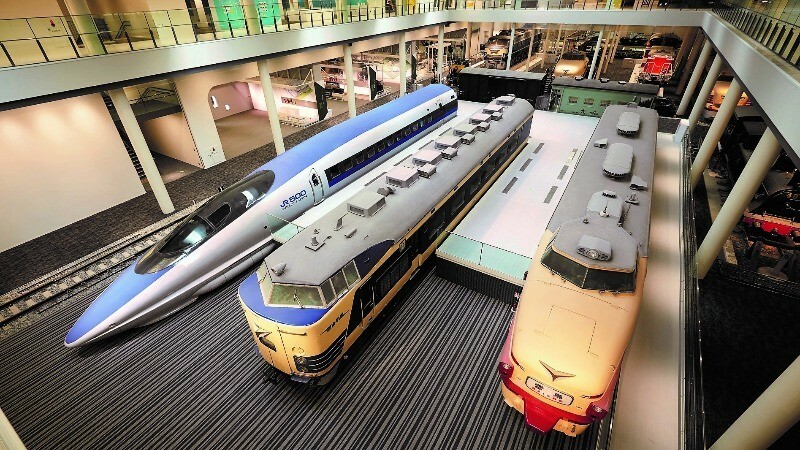 Besides models of trains, you also get to see the real deal at this museum. The little ones can go on the trains and take pictures, and on the second floor, they also have a cafe where you can relax after a hard day of sightseeing. Gear is located close to the northern end of the Teramachi Shopping Street, and as their plays are non-verbal, they are easy to enjoy even if you don’t understand Japanese. The actors don’t have lines so everything is done by gestures and facial impressions. They also have dance and magic on their shows too, so there really is something for everyone. Let your child feel the exciting world of theater at Gear! There are a staggering number of historical sites in Kyoto, but there are actually many interesting places for families with children to visit too. Through these experiences, you can get closer to both nature and Japanese culture, so if you go to these spots, your trip to Kyoto is sure to become an, even more, exciting one. After this article, I hope you are even more interested in this ancient capital! There is so much to find out in Kyoto, so I hope you’ll come and join my search for everything interesting in Kyoto!